Delivering the right content to the right person at the right time on the right device is a big challenge for marketers everywhere. With so many channels available to reach customers—desktop, mobile phone, tablet—it’s hard to know which technologies are the best for delivering your message to your target audience. Another important issue to consider is which channel a customer likes to receive content on. Personally, I’m a big fan of email but many people I know prefer to receive content on their mobile device. What’s a marketer to do? So why all the hype around the IoT? Some people feel it’s just a buzzword, but those people are missing an important point. 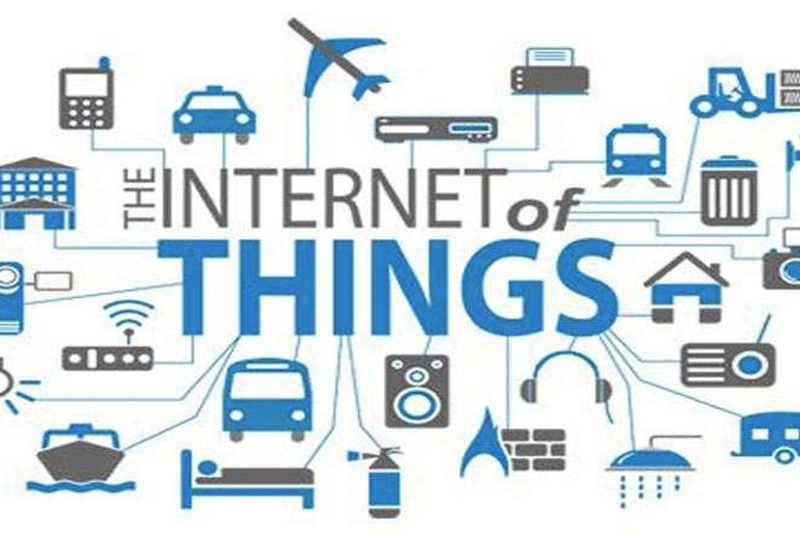 According to research firm Gartner, the IoT is the network of physical objects that contain embedded technology to communicate and sense or interact with their internal states or the external environment. The growth of the IoT is incredibly important to retailers because personal electronic devices can receive fresh content from retailers which opens up a huge channel to connect with customers. How big are the stakes here? Gartner estimates that by 2020, more than 20 billion connected things will be in use across a range of industries and the IoT will touch every role across the enterprise. So the question becomes, how can today’s marketers provide their customers with the content they need on the right device at the right time? At McKenzie Worldwide we have extensive experience working with some of the world’s leading Web content management, enterprise content management and customer experience companies. We can help you navigate through the complex worlds of these markets and provide the best communications strategies to help you take advantage of the IoT opportunity.